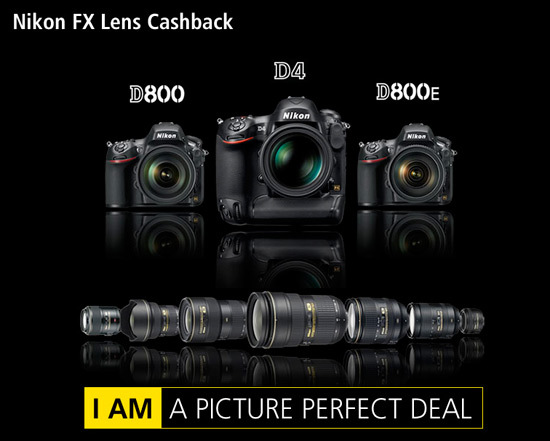 There are also new Nikon rebates in the US - I will post the details online once I get them. This entry was posted in Deals, Nikon D4, Nikon D800. Bookmark the permalink. Trackbacks are closed, but you can post a comment.